ITCOGEL C series products are an interesting range of flooding compounds used for interstitial/core filling of cables and act as the first barrier against water ingress. This range includes speciality water absorbent thixotropic gels to achieve 100% water tightness in both OFC as well as other communication and power cables. 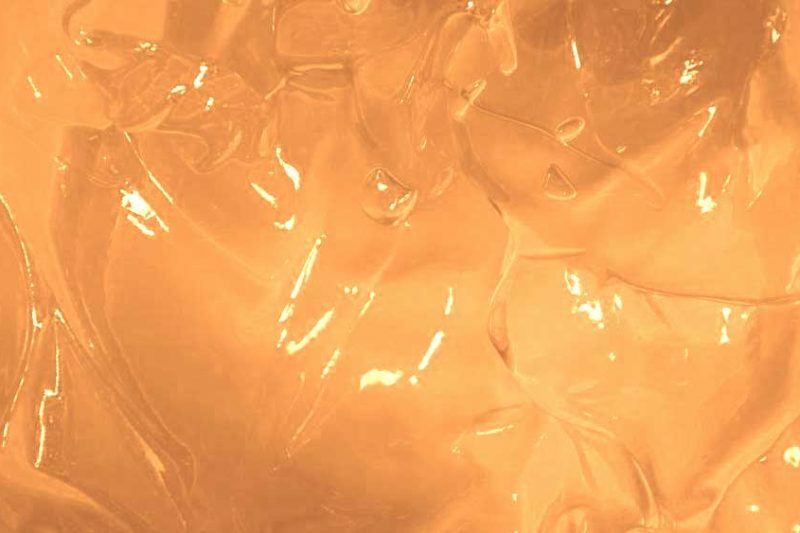 ITCO also offers specialty wax based hot-melt and ETPR cable filling/flooding compounds for wide cable applications. Some of these may also be used for filling of copper telecommunication cables that need to pass stringent water penetration and drip test requirements. 321, Raheja Arcade, Koramangala, Bangalore 560 095, INDIA.